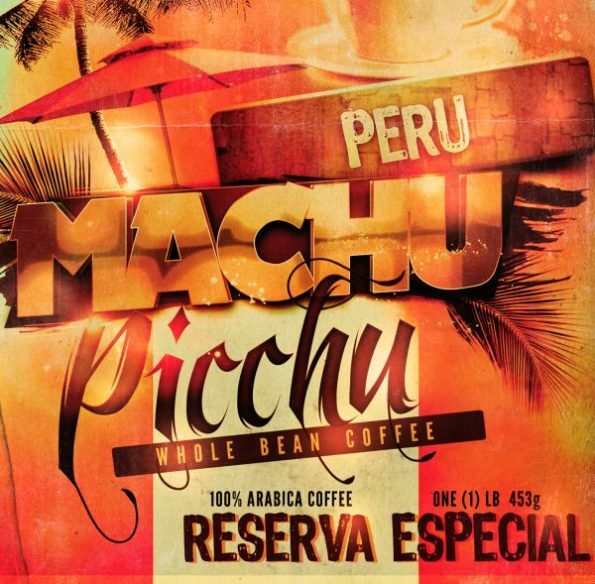 This very special, super premium, sweet coffee is artisan hand crafted. 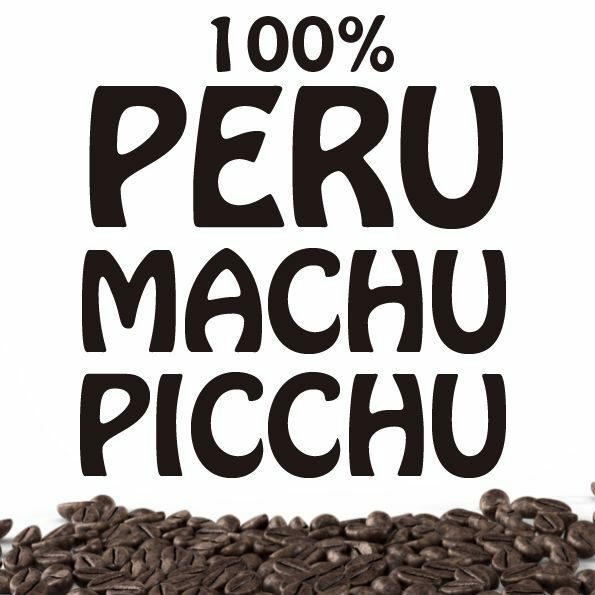 This is the most elegant coffee to come from Peru. Flavourful, aromatic, and a balanced body which rises above. 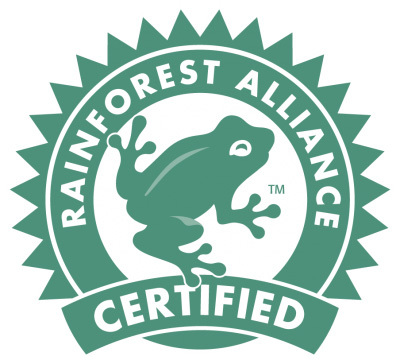 The Rainforest Alliance is a non-profit, tax-exempt organization based in New York. Its mission is to conserve biodiversity by promoting sustainability in agriculture, foresty, tourism and other businesses. 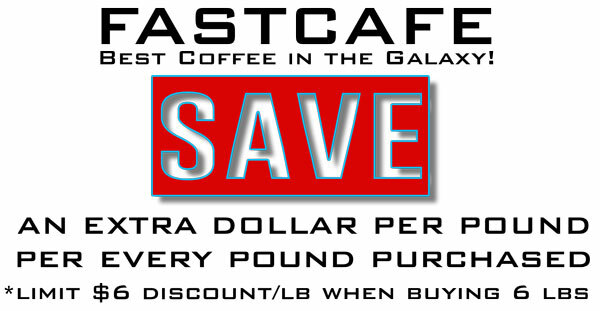 The Rainforest Alliance certifies coffee, as well as other products and services, when it is produced under certain standards. Perhusa is the leading Peruvian coffee exporter with a well known experience that covers the coffee production from growing to export. In a direct or indirect way. 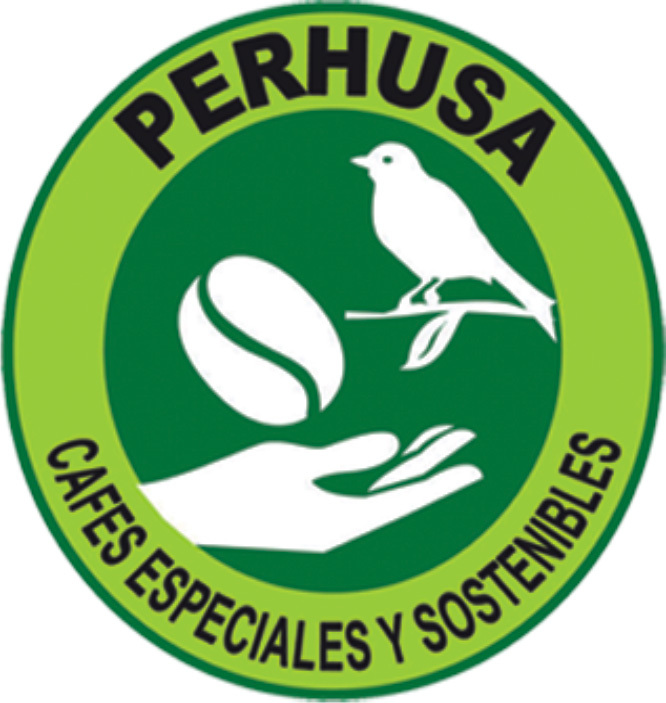 Perhusa provides work and income to approximately 35,000 families.